Buying a property even during the best of times, can be a stressful and risky experience without the right advice, therefore before you decide to purchase a property, take a look at our simple, but informative Buyer's Guide which has been designed to guarantee your chances of making an informed and effective purchase. Regardless of your nationality or where you are based, be it overseas or in Dubai, you can purchase a property in Dubai’s Real Estate market. A Visa is issued by the Dubai government to property owners by the Dubai government. 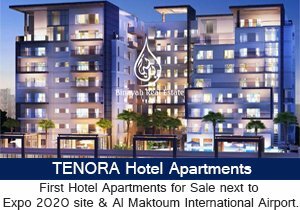 Certain regulations imply that if a property is worth AED 1,000,000 or more than that, the individual should be granted a residence visa for 2 years, however this clause is subject to the rules of the immigration, which may change at any given time. 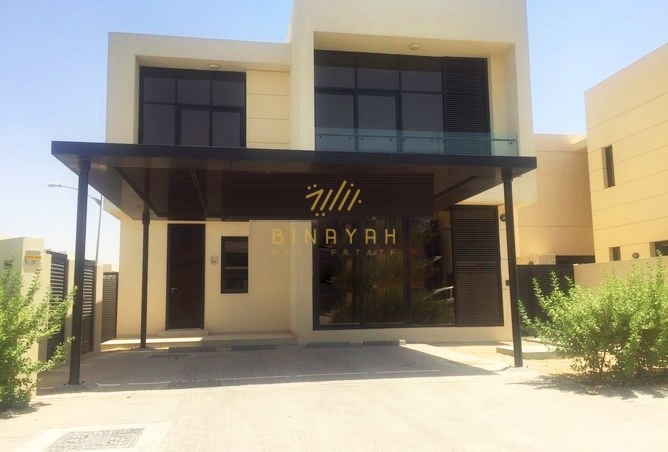 The majority of the properties that Binayah Real Estate handles are freehold, but there are some properties that have a 30-99 year leasehold in Dubai. There are no official government taxes on the purchase of a property in Dubai, however when a property is registered by the Dubai Land Department, Buyers have to pay a 4% registration fee which is on the basis of the purchase price of the property. If a property is mortgaged, then the buyer is subject to a registration fee of 0.25% of the mortgage value due to the Dubai Land Department. In order to register a property in a new property owner’s name, you have to pay a transfer fee of 4% of the property value to the Dubai land Department. If you’re mortgaging a property, then there is a mortgage registration fee of 0.25% of the mortgage value that should be paid to the Dubai Land Department and the Developer. If the property that you are buying is completed and has been handed over for occupancy, the buyer is subject to a service maintenance fee that has to be paid to the seller on a pro rata basis from the date of the transfer to the buyer’s name, until the end of the service maintenance period. The property registration trustees charge a fee of AED 4,000 for ready properties with a title deed and AED 5,000 for off plan properties. There isn’t a standard service charge that applies to properties throughout Dubai, it generally depends on the area and the property in question. Large community developments charge property owners an annual community charge, which is paid to the master developer of the project. Under the sales and purchase agreement, in the case of off plan properties, Developer’s obligations to handover and complete the property on time are overseen contractually. If a property is yet to be constructed, the sales and purchase agreement will generally provide an estimated handover date and will allow the developer some form of allowance on extending the date. Purchasers should be prepared in case of delays when awaiting the handover or possession of a property which is under construction. 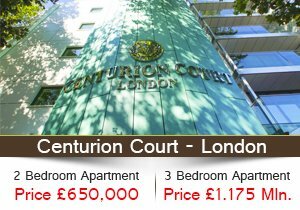 However, once the handover is complete, it is the obligation of the developer to provide a 10 year warranty to maintain the property.